Azuga™, the award-winning, connected vehicle fleet solution, announced its partnership with Uber in Mexico today. The company was chosen as an official service provider for the international transportation network’s Mexico division because of its ability to help its customers track drivers efficiently, reduce liability and decrease costs. In only 1 year, Uber car owners that have installed Azuga’s plug-and-play technology into their fleets have experienced a 72 percent decrease in accidents, 14 percent decrease in fuel consumption, 10 percent decrease in maintenance cost and 12 percent decrease in operational costs. To a passenger, Uber’s services in Mexico may appear similar to its US services, but the organization of vehicle ownership is structured differently. 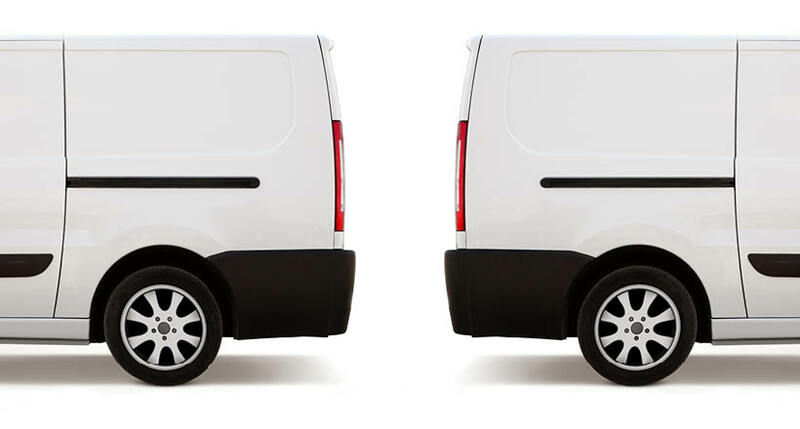 Select vehicles owners work with a fleet of drivers who do not own the vehicles, but use as a form of taxi service. Thus, vehicle owners need oversight of where their vehicles are in order to get a pulse on customer satisfaction by understanding how their drivers perform out in the field. 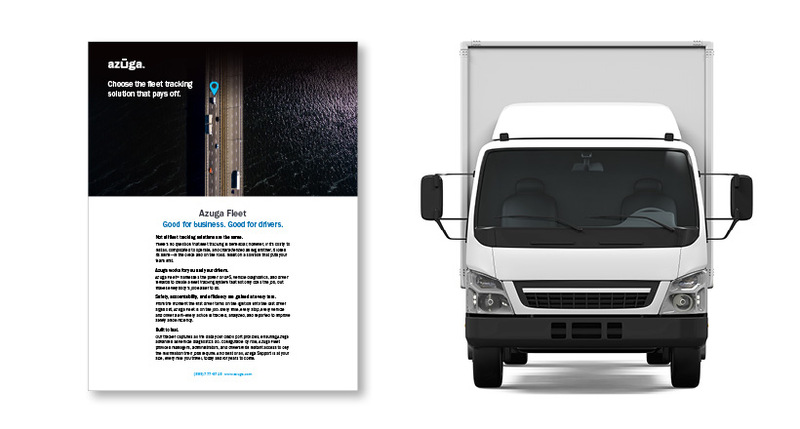 Unlike traditional GPS tracking and driver behavior solutions, Azuga’s patented technology is embedded in a simple plug-and-play device that delivers real-time data on speeding, hard breaking and unauthorized vehicle use directly to the fleet owner. By putting real-time insights on vehicle health and driver behavior in the hands of the owner, Azuga helps to effectively monitor and react to what’s going on out in the field, which helps them to save money, time and provide excellent customer service to their passengers. 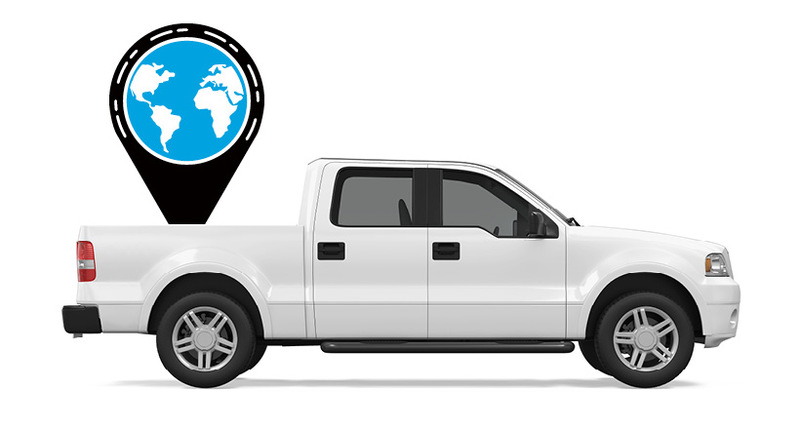 For more information on Azuga’s vehicle tracking technology for Uber vehicles in Mexico, click here. ‍Based in Silicon Valley with roots in Detroit, Azuga™’s suite of fleet solutions provides a game changing, connected car technology to more than 1,000 fleets – both big and small – across the globe. Azuga Fleet™ provides companies in industries such as pest control, security and landscaping with real-time data analytics, rewards, cost-savings and safety solutions; helping them become more efficient, safer and smarter. Founded by veteran automotive electronics experts, Azuga Fleet’s disruptive pricing and innovative GPS fleet tracking technology have been recognized by industry leaders such as CTIA, Network Product Guide and Mobile Village Awards. Azuga is backed by Detroit-based Danlaw, Inc., a leader in GPS, driver behavior and fuel tracking hardware. Danlaw’s 300+ engineering professionals have been providing cloud-based, connected vehicle telematics solutions and embedded electronics to Insurance companies, automotive OEM’s and their Tier-1 supply base for more than 30 years. For more information, visit Azuga.com and follow Azuga on LinkedIn or Twitter.